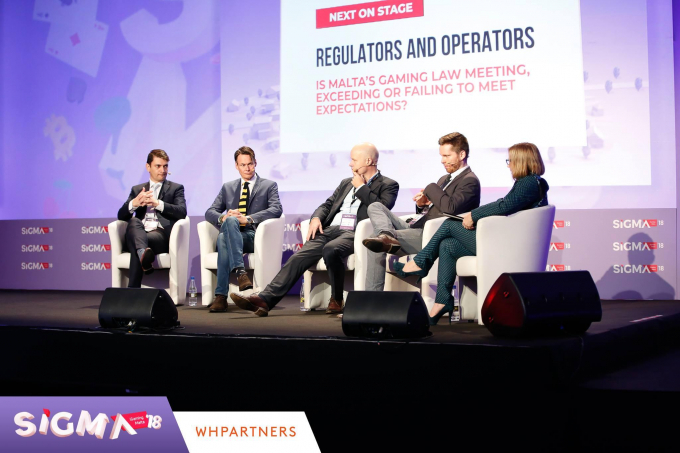 WH Partners is co-hosting the Regulatory Conference at SiGMA 2018, the biggest gaming event in Malta and one of the most important in Europe, on the 28th November, starting at 09:00. 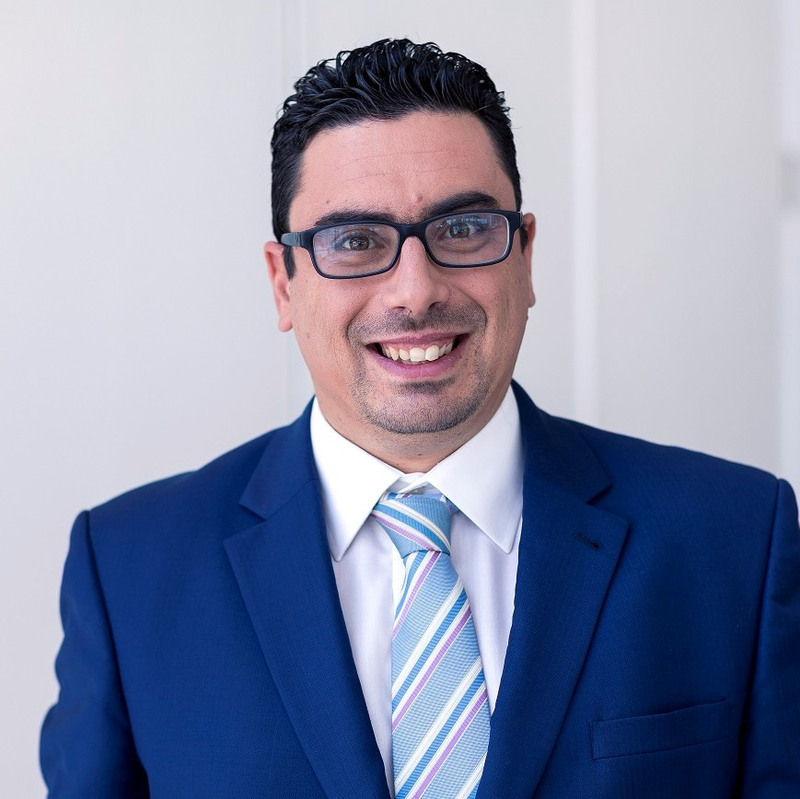 09:15 - 10:00 Regulators and Operators – Is Malta’s gaming law meeting, exceeding or failing to meet expectations? 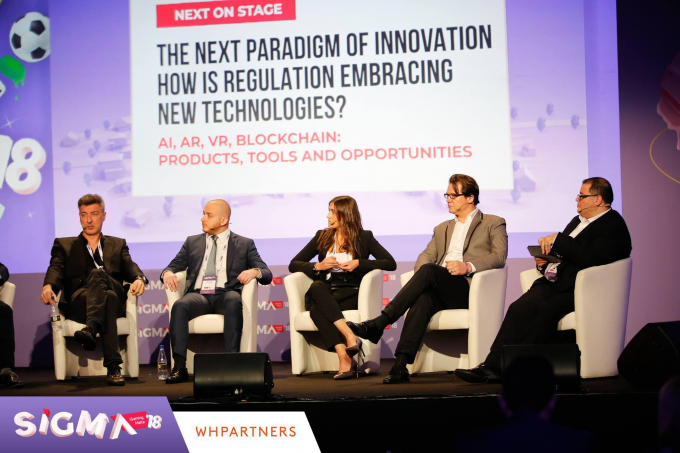 10:05 - 10:35 The next paradigm of innovation - How is the regulation embracing new technologies? 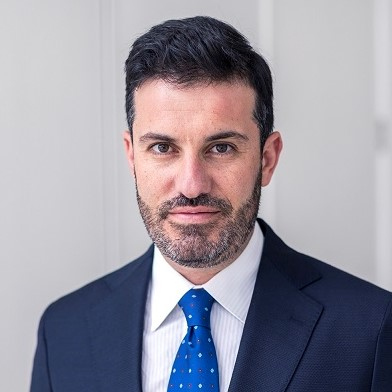 Andreas Glarner, Legal Partner MME. 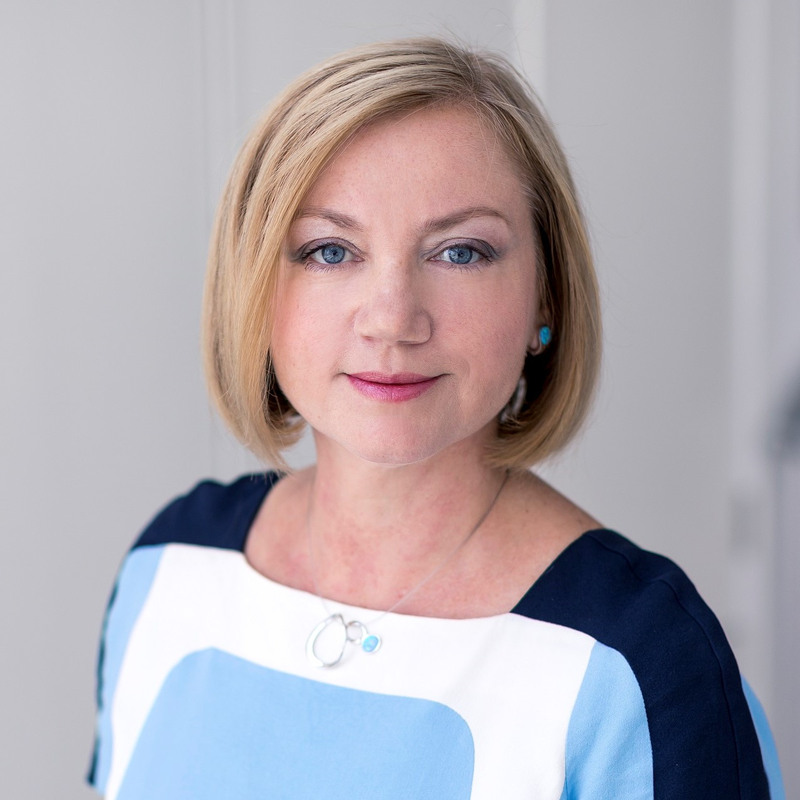 12:30 – 13:00 The next big step: Buy, Sell, List, Leverage? 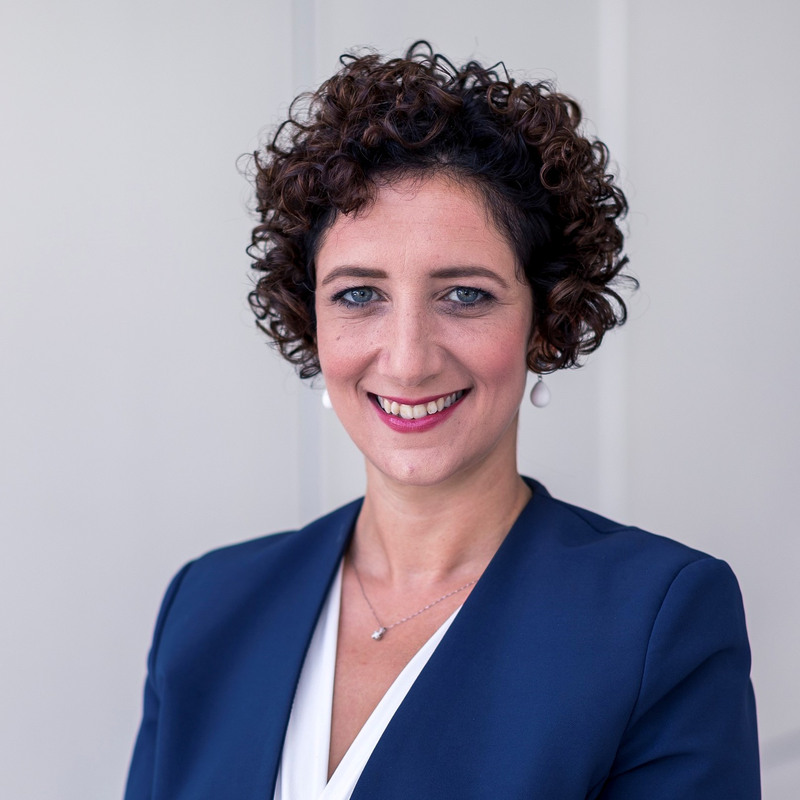 13:00 – 13:30 What does the future hold for a pan - African regulation? 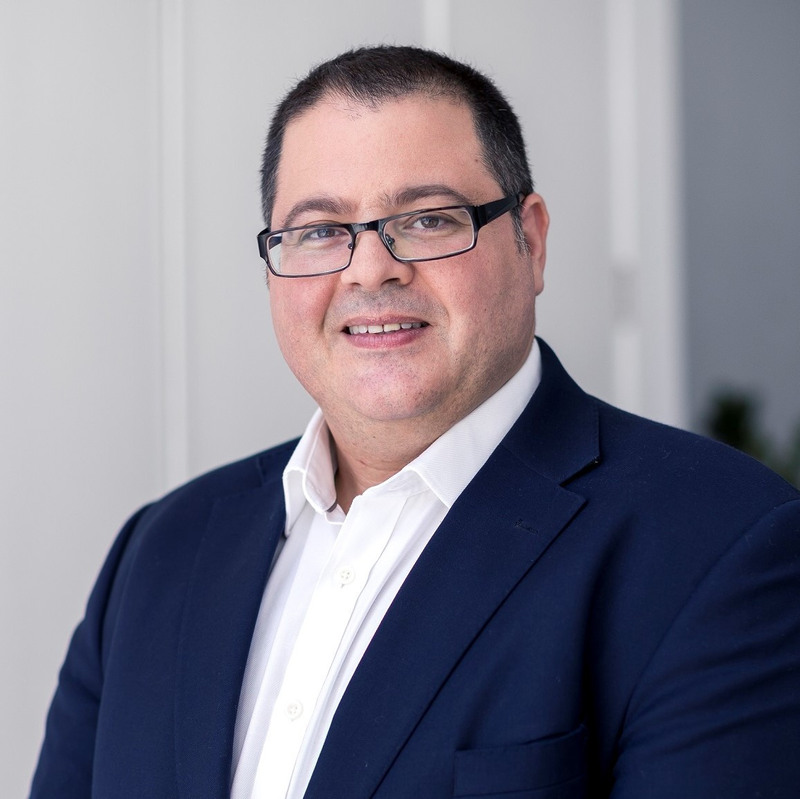 Hans Wolfram Kessler, Kessler Stockhausen Consulting Ltd. 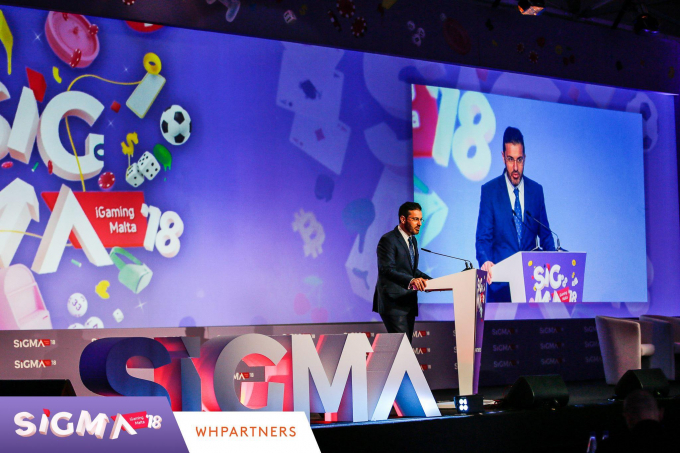 The SiGMA '18 kicked off with the highly awaited Regulatory Conference, co-hosted by WH Partners. 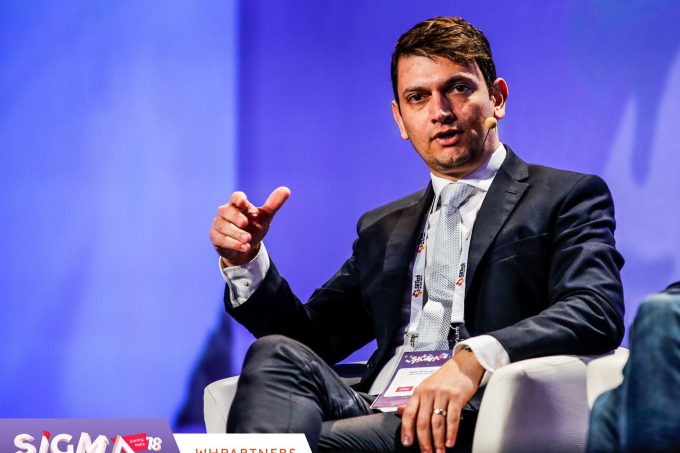 The conference offered invaluable insights into European, U.S. and African international updates. 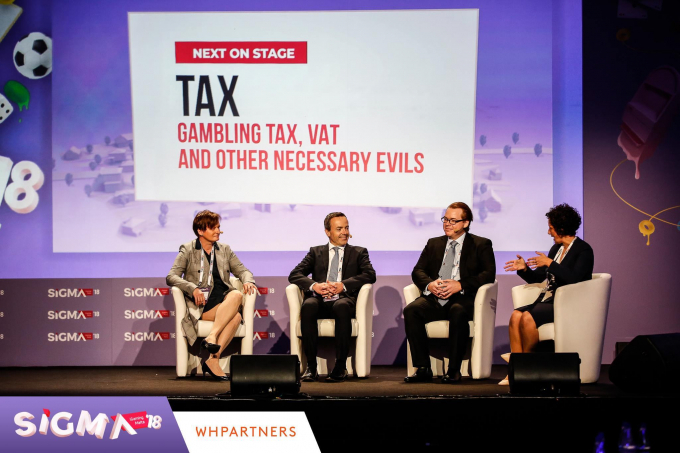 Other topics included responsible gambling, investments, new technologies and gambling tax. 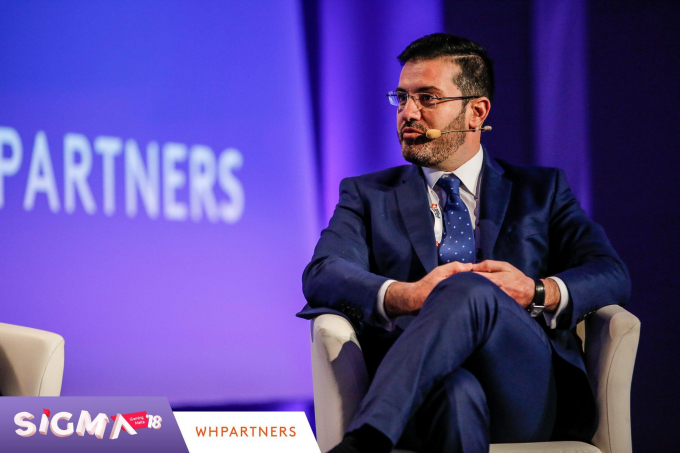 The conference was chaired by James Scicluna, Co-Managing Partner. 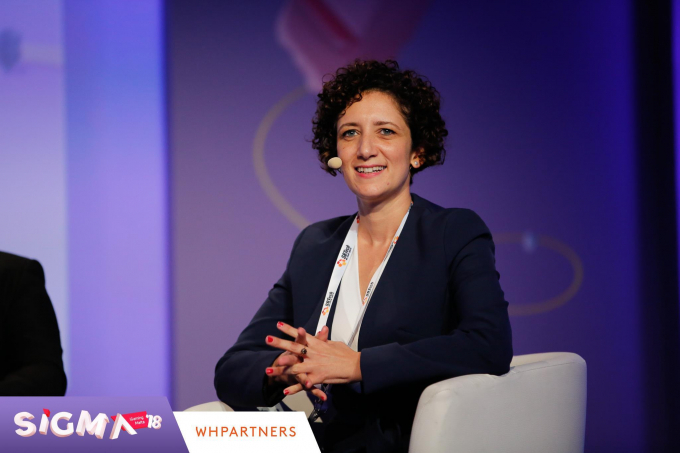 Olga Finkel, Co-Managing Partner lead the discussion on the new gaming act and tried to find out together with regulators and operations the question whether the act passed test after 4 months since it came into force. 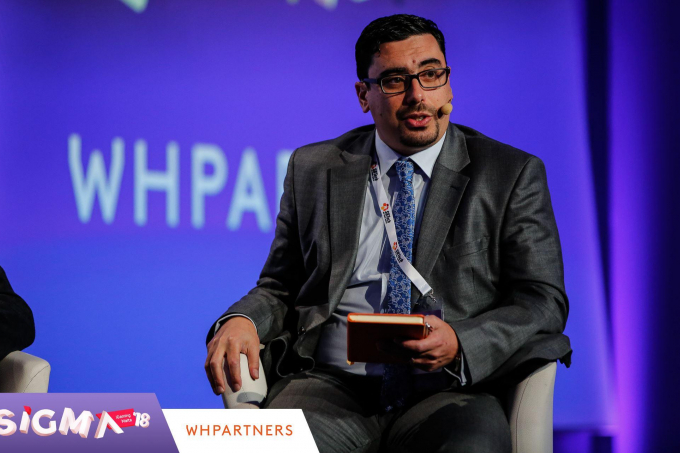 Joseph Borg, Partner and Head of Gaming Advisory and Blockchain Advisory and Robert Zammit, Partner were also amongst the speakers of the event.